Today we announced the release of Music from The H.P. 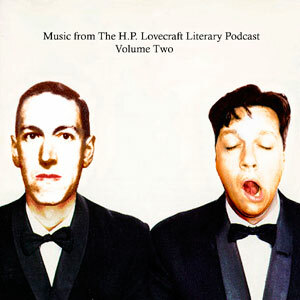 Lovecraft Literary Podcast, Volume 2. For a donation of ten bucks, you can get a digital download of original music composed by yours truly, and for fifteen you can grab both that and the first volume! Pretty cheap for over two hours of creeptastic music! 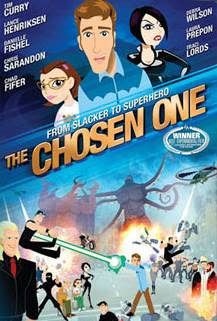 Make a donation now (just click that donate button on the site).